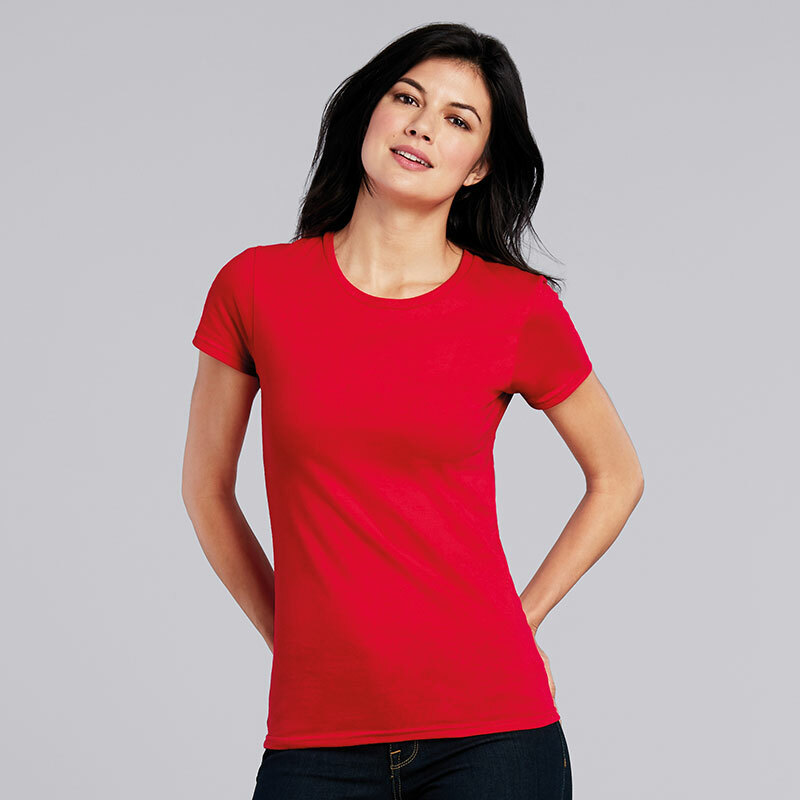 Gildan gives its classic ladies tee the premium treatment. 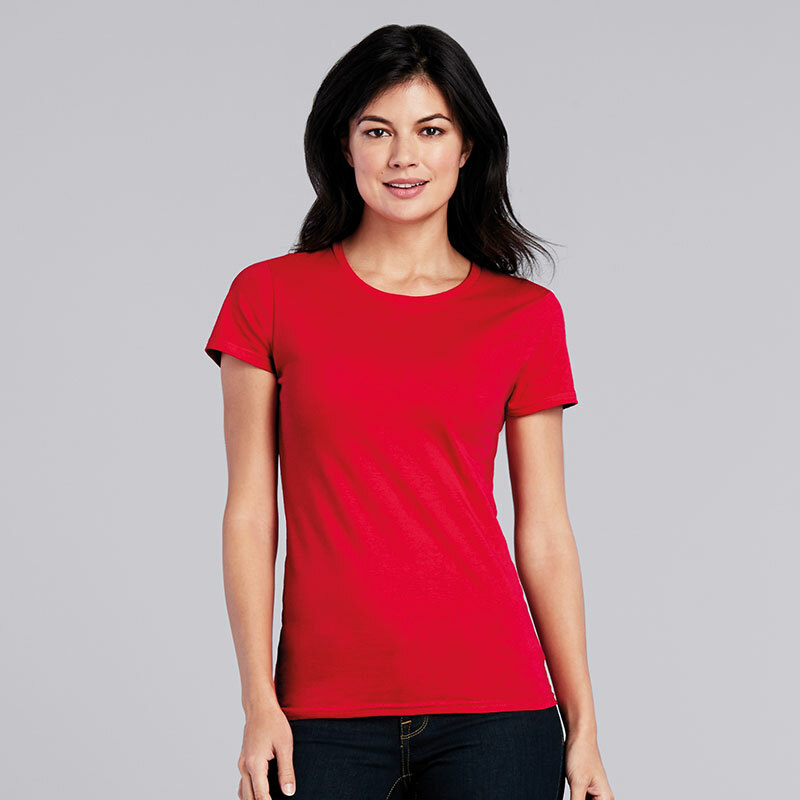 The Gildan Women's Premium Cotton T-Shirt combines a classic feminine fit with ultra soft ringspun cotton, making it the ideal premium tee! Customise the Gildan Women's Premium Cotton T-Shirt online to add the perfect personalised tee to your wardrobe. The Gildan Women's Premium Cotton T-Shirt is a great foundation for printing, use our online designer to create your own today!